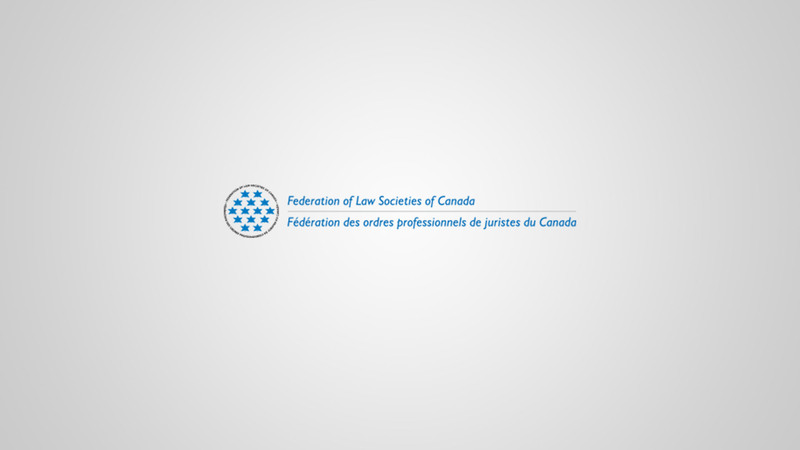 Our principal lawyer Kelly Jordan is speaking at a conference in Vancouver today at the 2018 National Family Law Program held by the Federation of Law Societies of Canada. Kelly will address common immigration and family law issues to help family lawyers identify ways in which their client’s objectives are affected in situations where one or both parties do not have Canadian citizenship. Issues discussed will include: entitlement, quantum and duration of child and spousal support where there is a sponsorship agreement; the difference in the “best interests of a child” test in immigration and family law proceedings; the genuineness of marriage for immigration sponsorship purposes; the validity of a foreign divorce; the intersection of deportation proceedings and family law custody and access proceedings; and, assisted reproduction and citizenship. View more information about the event here.